Lucy who has been a long-term client (since the age of 9! 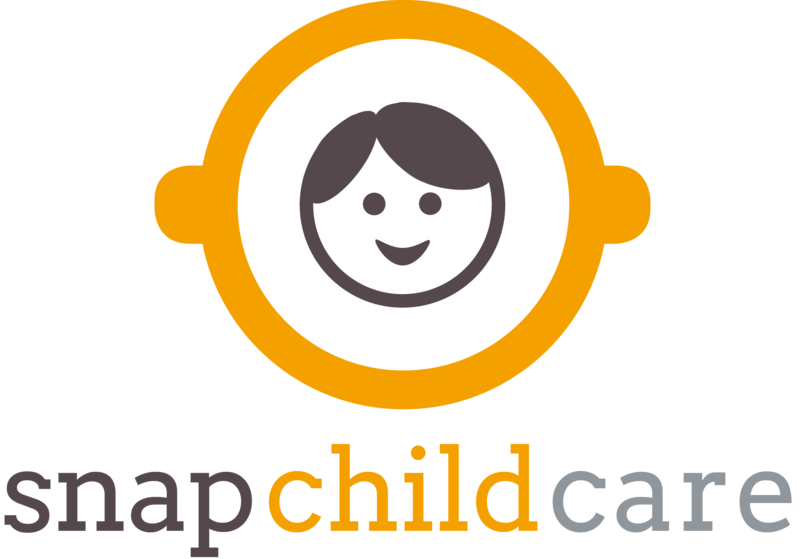 ), writes about why Snap has been re-organised to reflect the importance of age-appropriate care. Those of you who have been with us for a while will notice a change of name, look and organisation; and we wanted to explain why these changes have been made. 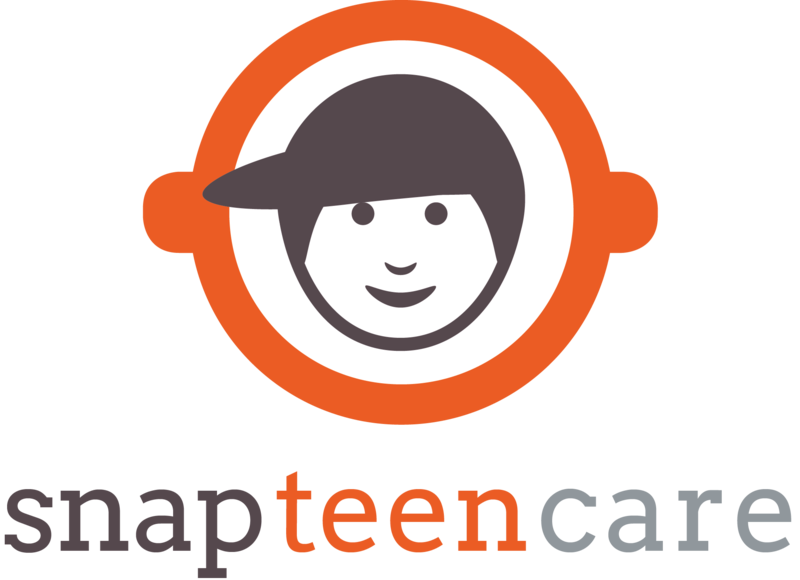 Snap Care is now comprised of three different divisions: child, teen and adult; reflecting the different nature of care needs at these stages of life. As someone who has had carers placed through Snap at various ages, I can attest to this. Each time I had new carers (a nanny-carer at nine, a buddy at 13, a carer at 16 and a full care team when I went to university), what I needed was radically different. The same is true now as I head, hopefully, into the world of work. Take my university years as an example. I no longer needed to be ‘looked after’ in the conventional sense. Instead what I needed was independence, reliable support during my time away from home, and a degree of flexibility so that I could lead the typical student lifestyle – last-minute going-out plans and all. Discussions with Snap lead to the perfect solution: a live-in carer supplemented by three others on a thoughtfully designed rota system. Thanks to this plan and Snap’s ability to find the most wonderful people, university was all I hoped it would be and more. The new Snap set-up means that this level of expertise can be applied to each client with a sensitivity which comes from years of experience and understanding. 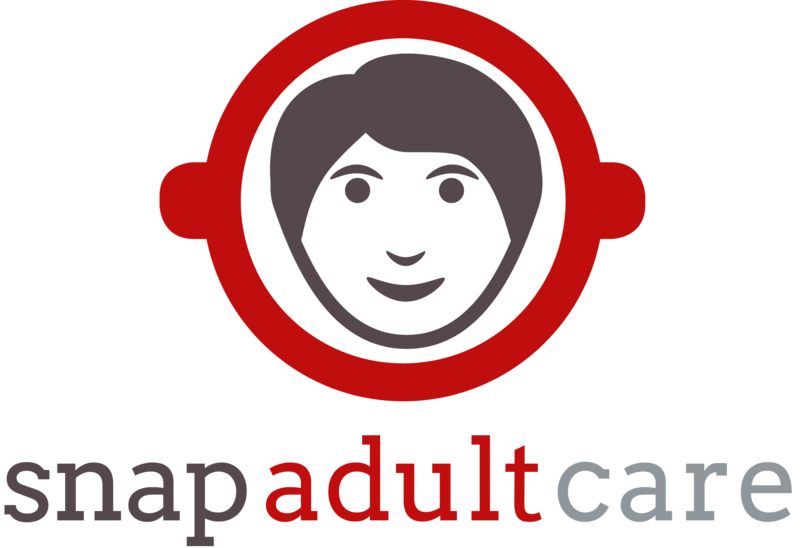 I am immensely glad that Snap is expanding into adult care. As an adult, I find that having the right care becomes increasingly important. As anyone with carers will know, it is not just about whether someone can take you to the loo or cook a decent meal. Care affects everything, from how comfortable you feel in your own skin to how independent you can be. So much confidence can come from knowing that, when needed, someone really has got your back. All this combines into an effect on your general well-being and this, in turn, on your ability to work, study or socialise. As my friends will attest, good care leads to a happy Lucy; uncertainty or awkwardness, the opposite. That’s why Snap’s way of working applies so well to adult care. Before anything else, they get to know you: your personality, needs, and what you want to do with your life. From here, they help build a plan for how care can work best for you and what kind of people you would like to work with. Without SNAP’s input, such decisions are difficult; their advice is always welcome! And of course the most important thing is that you or your family get to choose your own carers. Snap understand that everyone is different and that everyone leads their own lives. 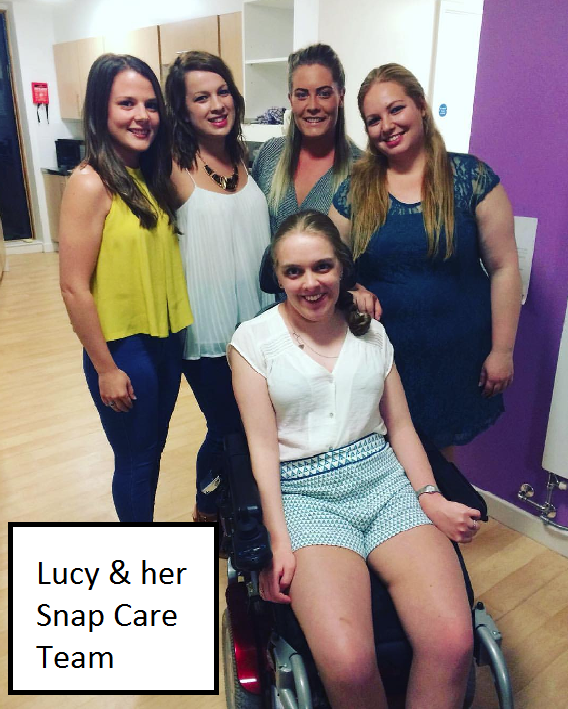 What I need may be very different to the next person, yet Snap have the flexibility to suit everyone. Crucially, unlike some who focus on medical and personal care but nothing else, they concentrate on maximising independence and autonomy, and on living a fulfilled life. At the end of the day, that’s what being an adult is all about – and everyone deserves that chance. Do you have a story you'd like to share? We'd love to hear what you'd like to say!